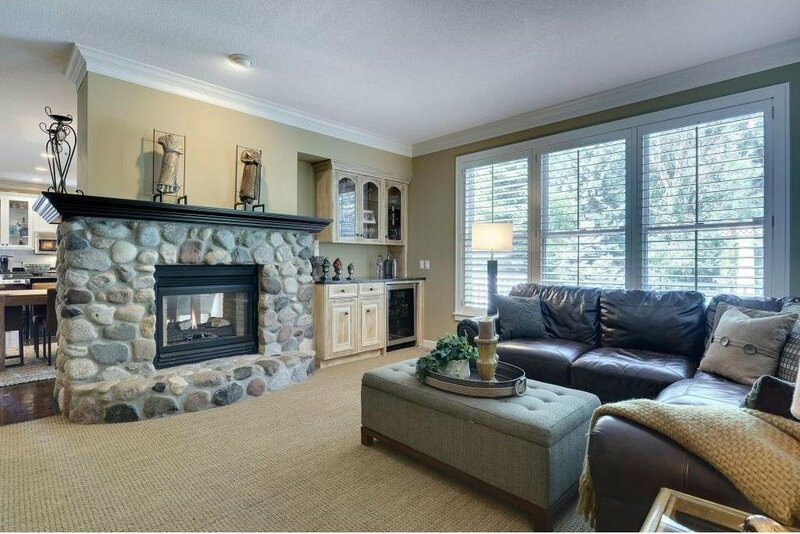 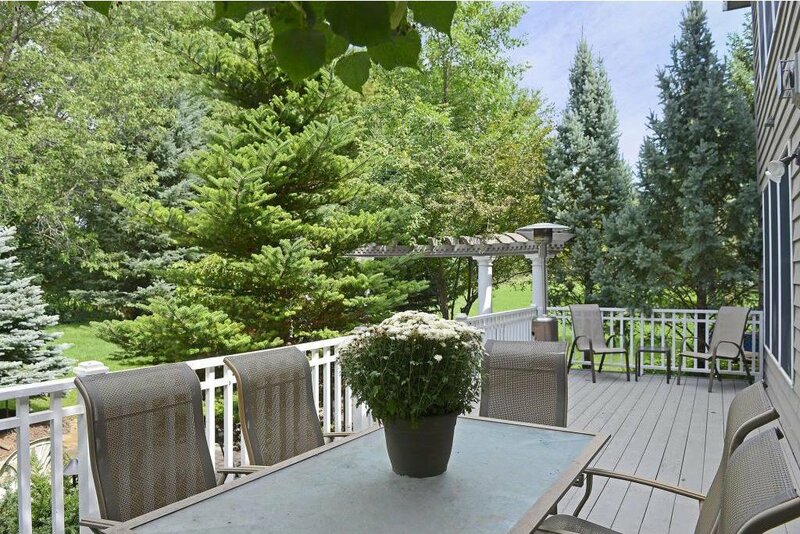 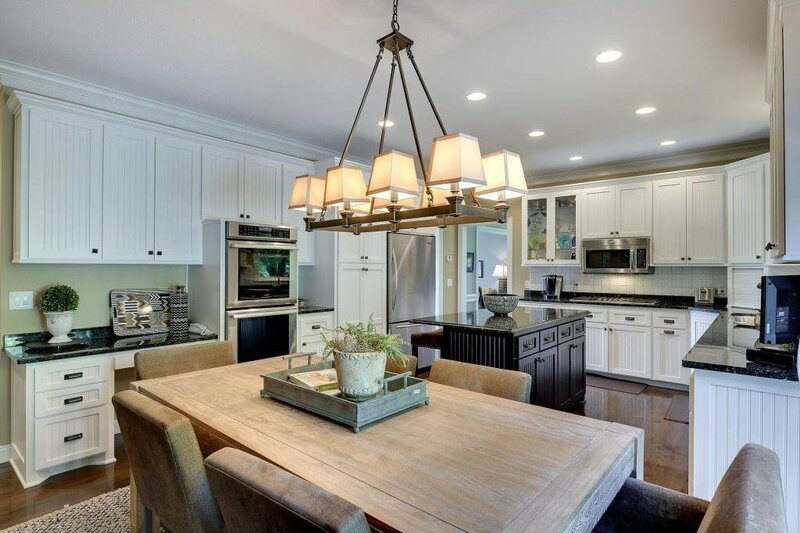 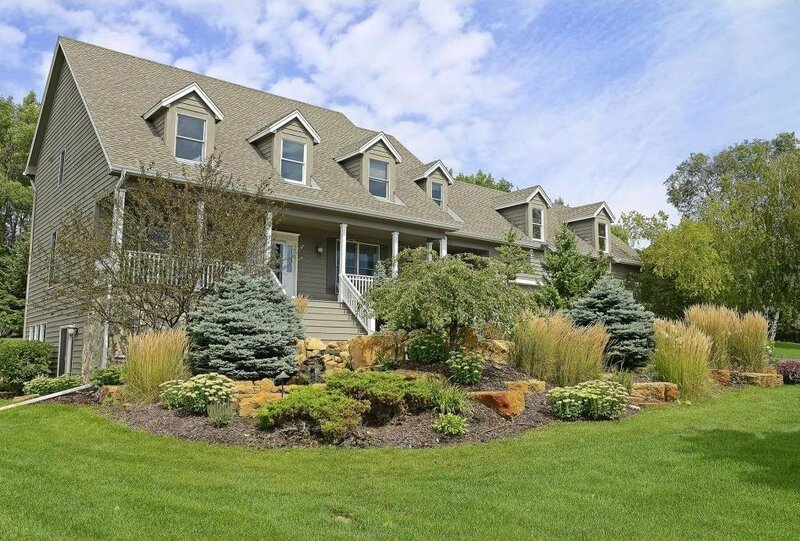 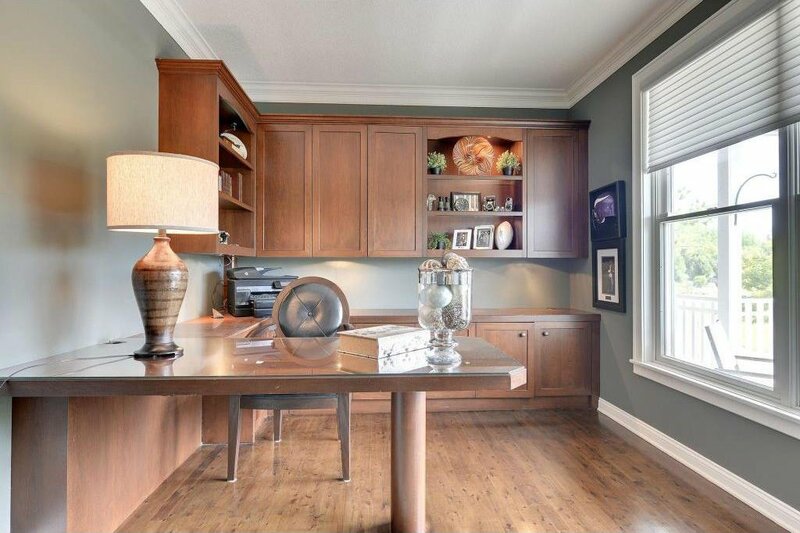 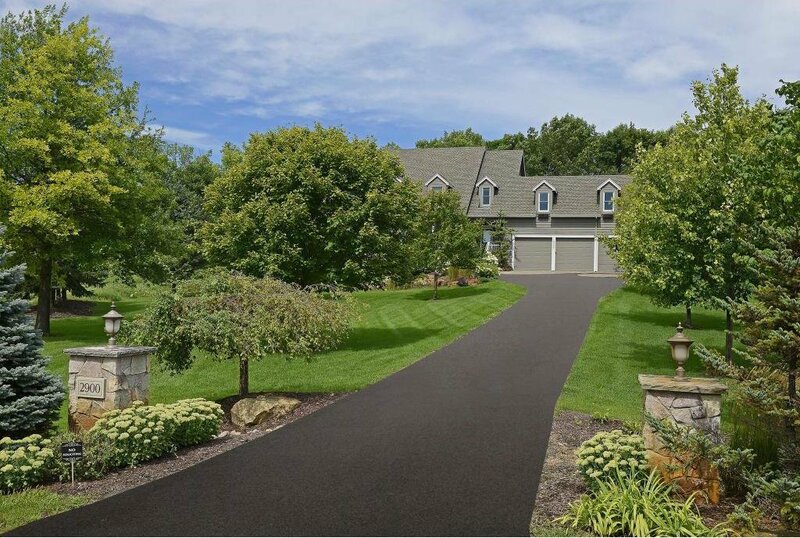 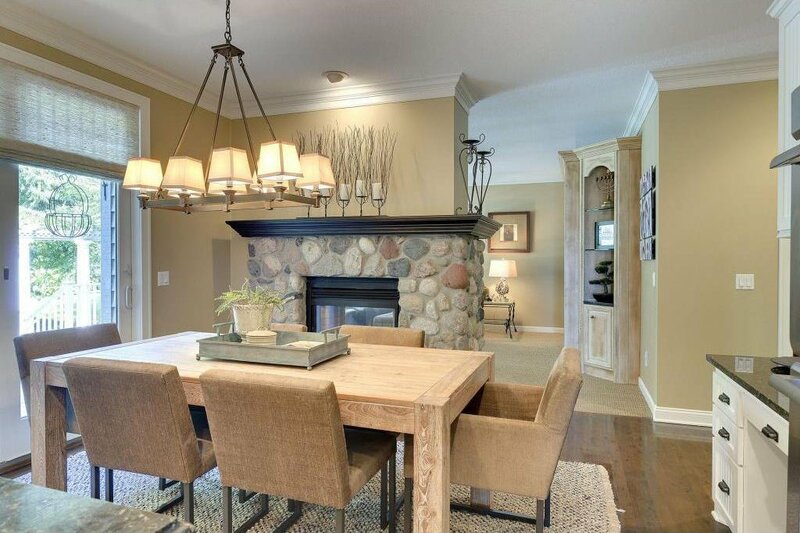 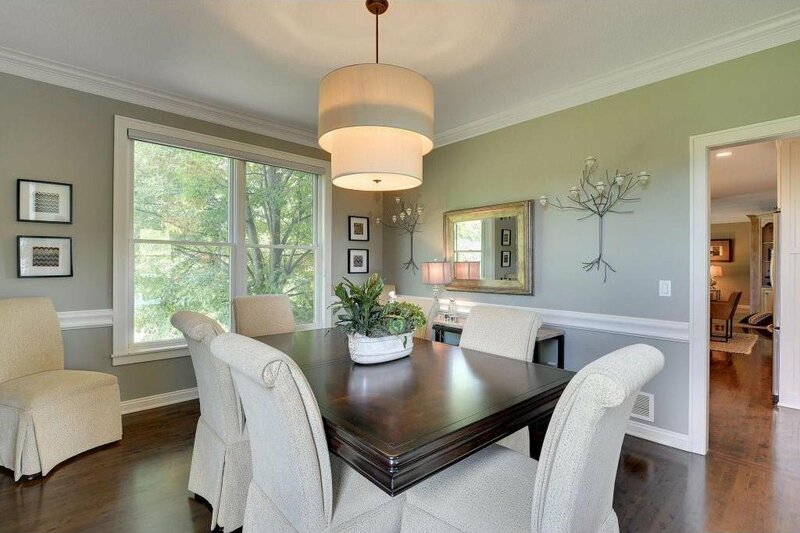 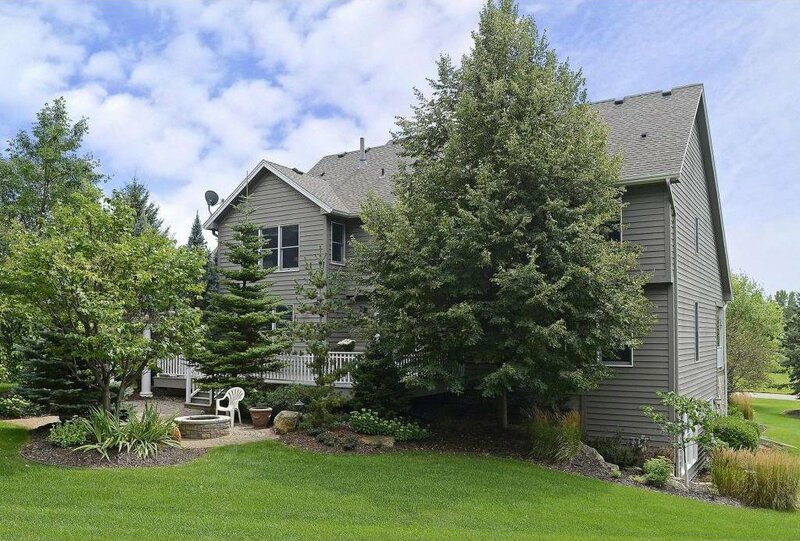 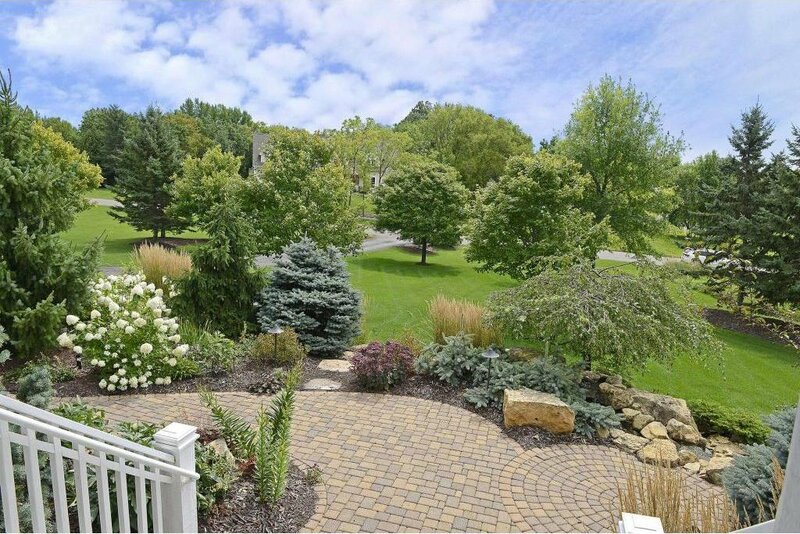 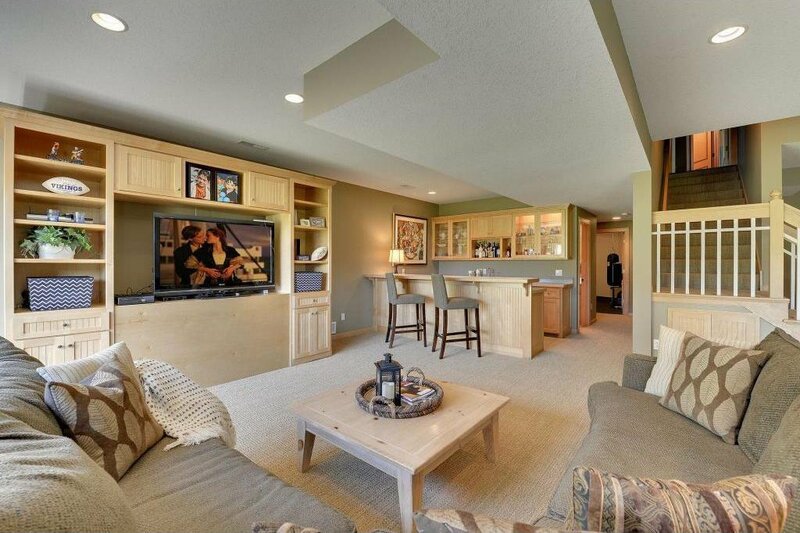 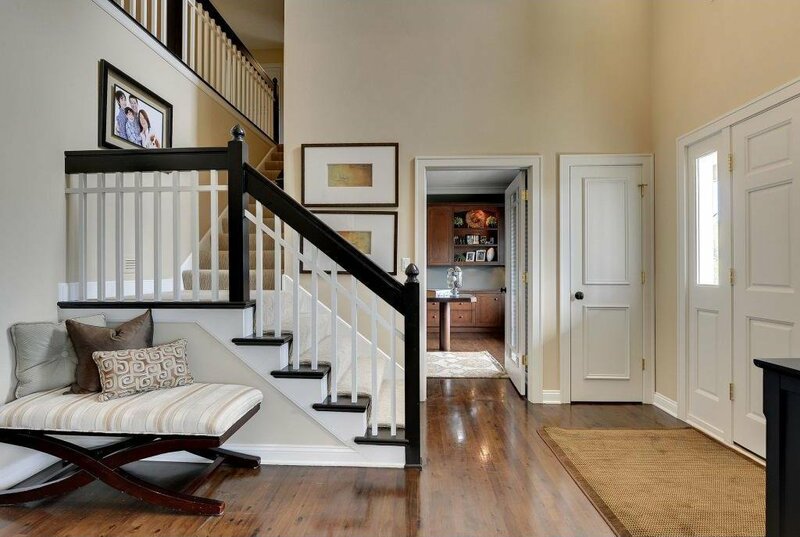 One-of-a-kind Orono charmer boasts extensive updates & spectacular setting! 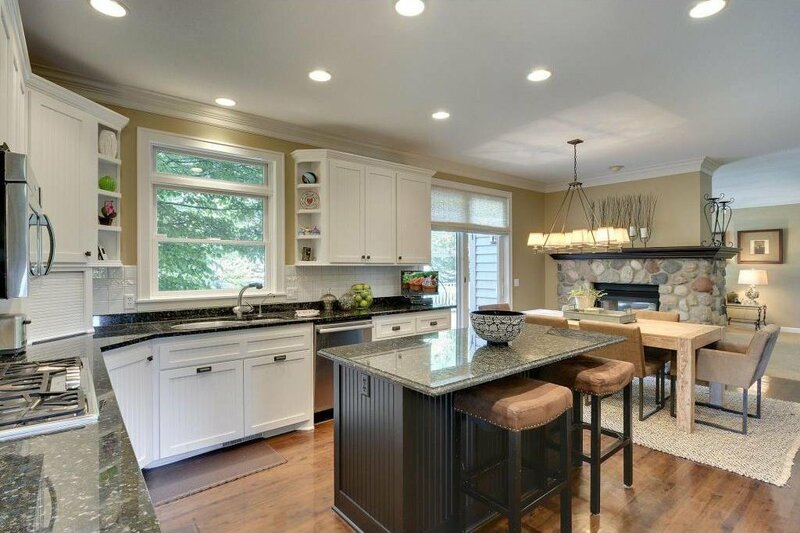 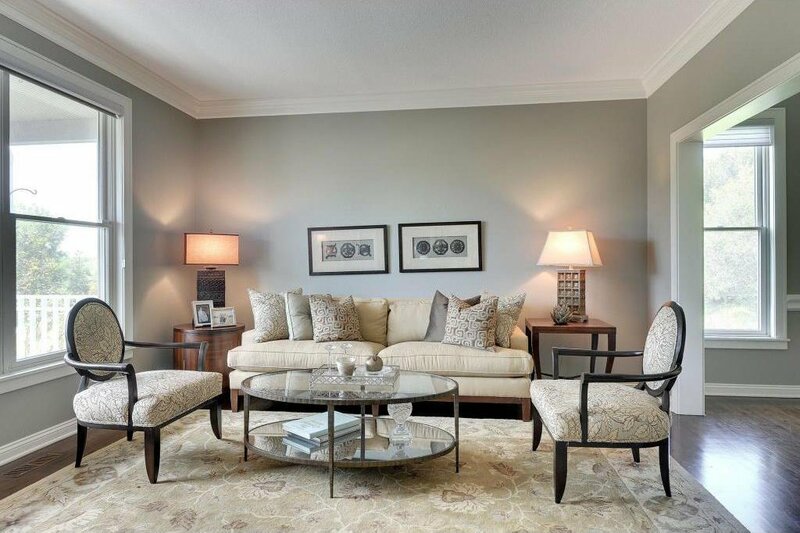 Beautifully updated-truly picture perfect inside & out. 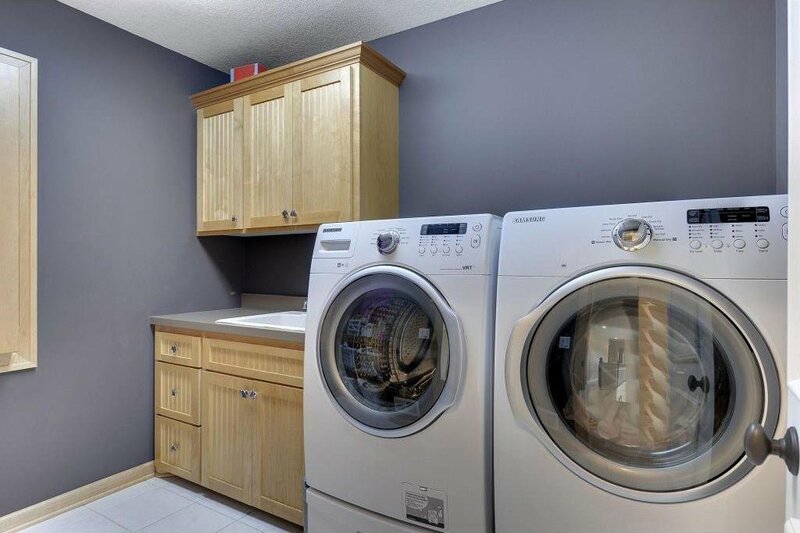 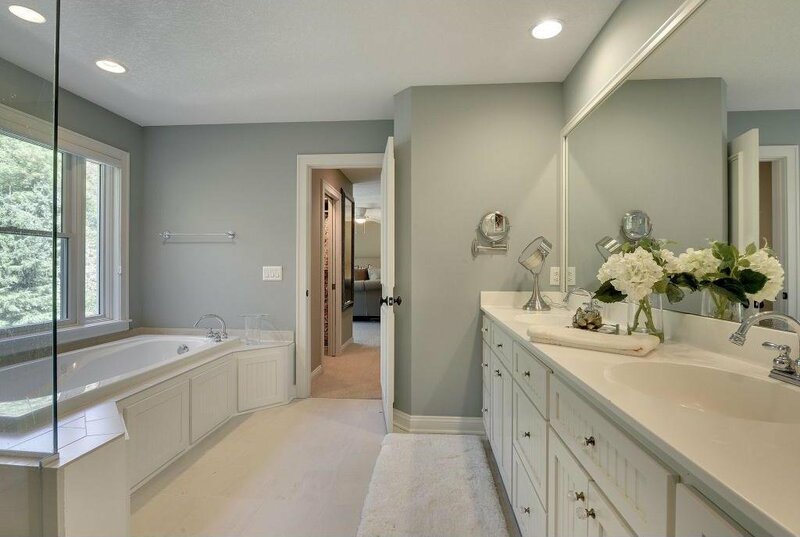 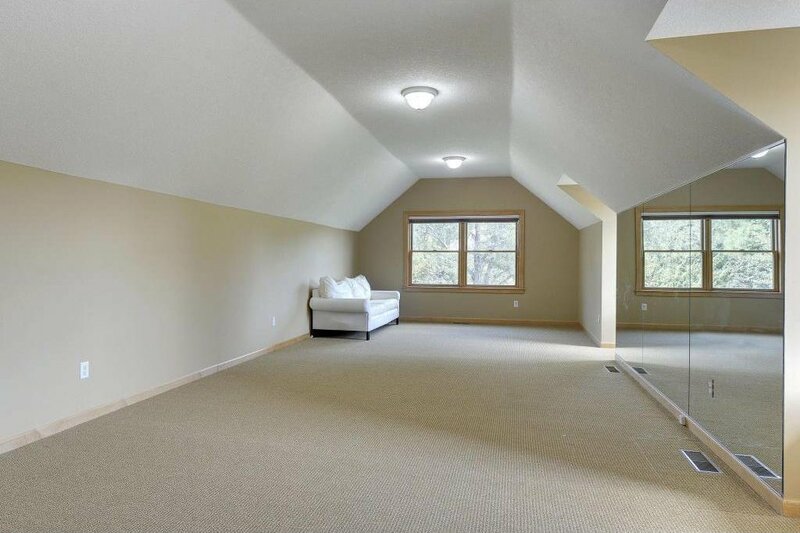 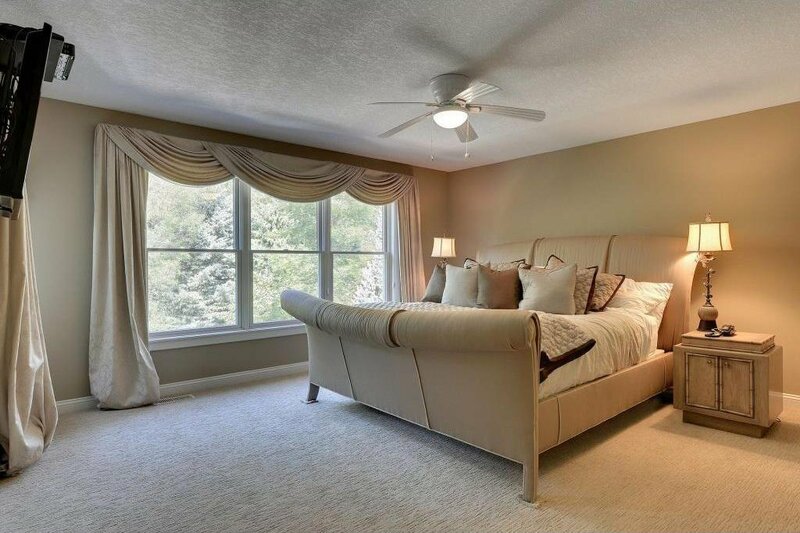 Fabulous floor plan, huge bonus room over garage, spacious w/o level. 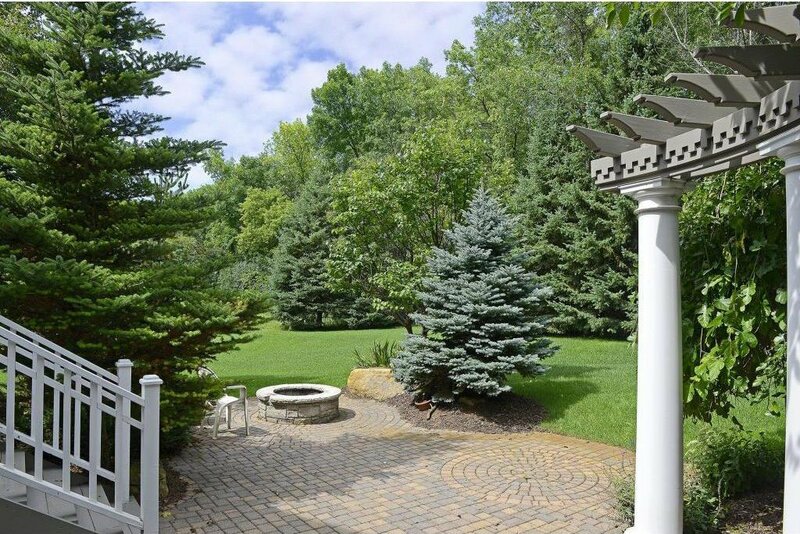 Gorgeous 2 acre site with extensive landscaping.